We all witnessed the outrageous sales numbers from the iPhone 4S in the first week, but those sales were from just 7 countries. Apple has now opened pre-orders for the new device in 22 more countries. 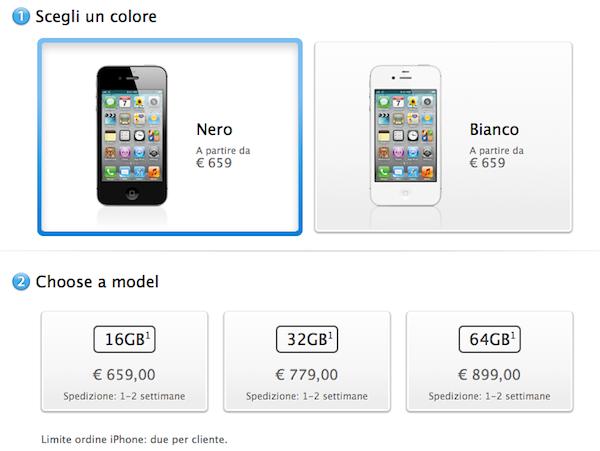 After a week of selling the iPhone 4S in seven select countries, Apple is going to roll out the device to 22 more countries next week and pre-orders have just begun. The countries are: Austria, Belgium, Czech Republic, Denmark, Estonia, Finland, Hungary, Ireland, Italy, Latvia, Liechtenstein, Lithuania, Luxembourg, Mexico, Netherlands, Norway, Singapore, Slovakia, Slovenia, Spain, Sweden and Switzerland. 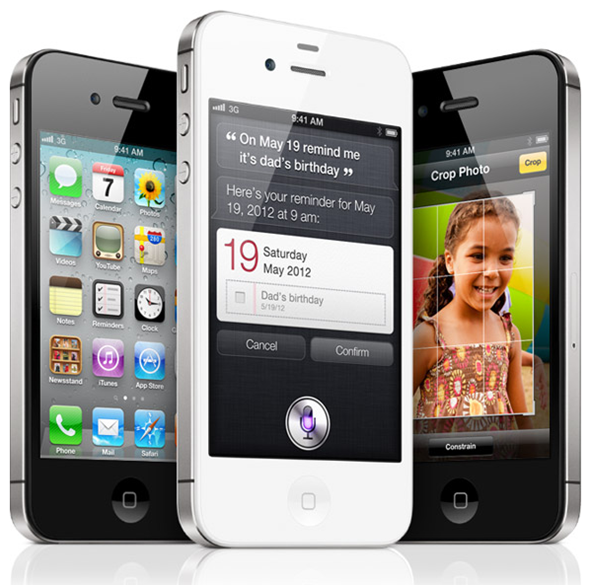 It will be interesting to see the sales numbers of the iPhone 4S after being released to 22 new countries. We will keep you posted.